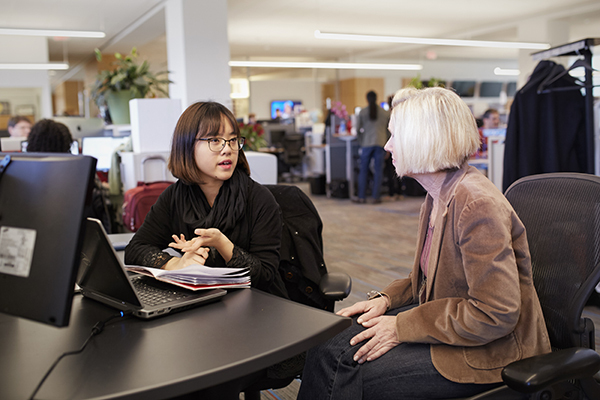 With a certificate in strategic communication, students are distinguished from their peers and well-tooled to work in a variety of entry-level jobs in communication/public relations in a variety of industries. The certificate requires 4 units of coursework. Learn applied communication with marketing communications, public relations, advertising, corporate communication, and digital communication coursework. Many Northwestern University in Qatar alumni go on to work as media and communications professionals, or continue their studies at top graduate schools. 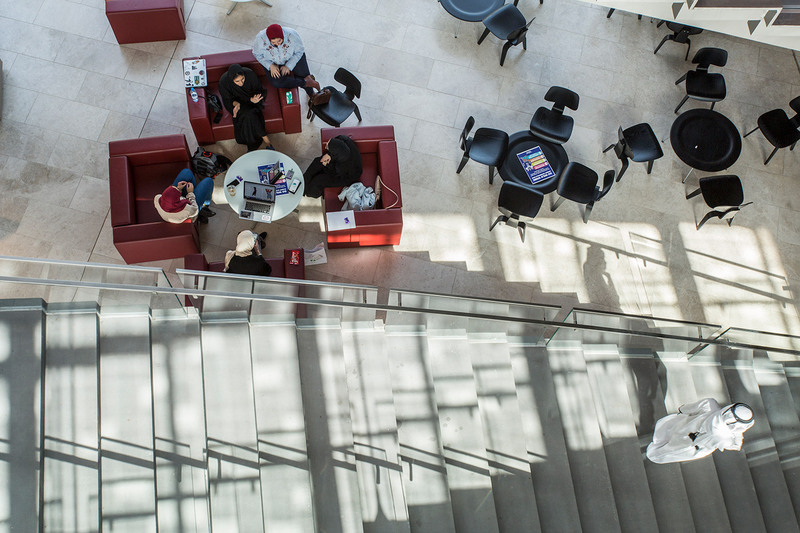 At more than 500,000 square feet, our beautiful campus in Qatar offers state-of-the-art media facilities and equipment. Our faculty in journalism and strategic communication bring years of experience in teaching, as well as industry experience in media. Become a student at NU-Q. We accept applications on a yearly basis for Fall-term entry.